Get a free estimate today!! 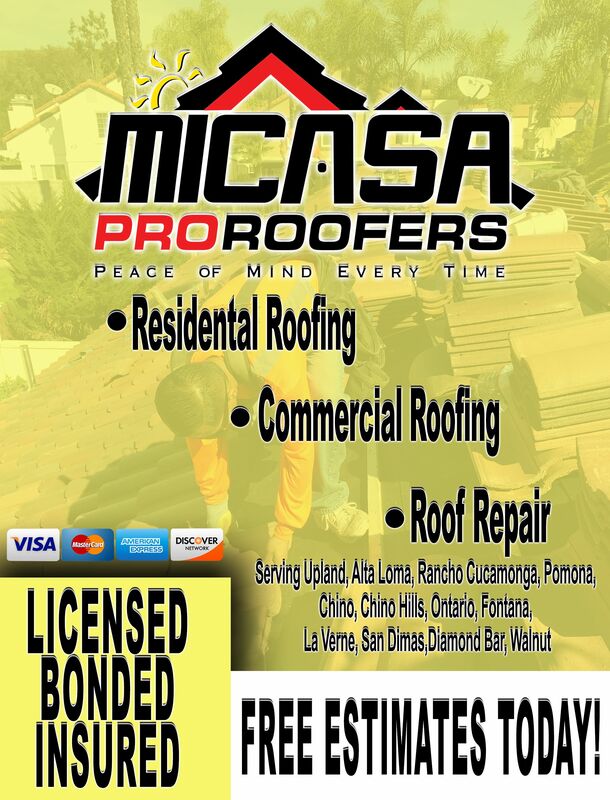 Licensed, bonded, and insured! What more do you need?! Get a free estimate today! !